Follow your child's lead and have fun while enhancing language development! 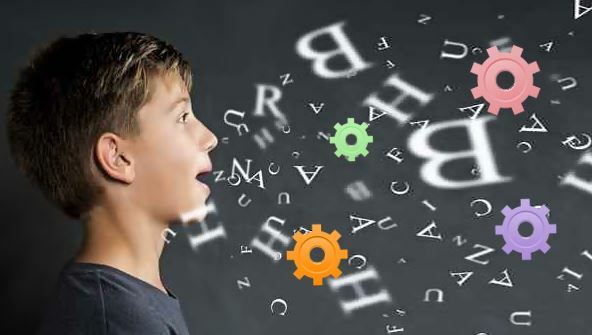 In this fun and user-friendly course for parents, teachers, and caregivers, you will discover how children learn to process language and how they become proficient speakers and thinkers. This course will help you enrich your child's life by stimulating his or her continued speech, brain, and language development in an enjoyable, age-appropriate, and natural way. From the moment that you enrol in Language Development for Children you will become an integral part of our learning community. You will experience the perks of classroom studies such as chatting by the water cooler or sharing your opinion on a specific task, all in your own home.